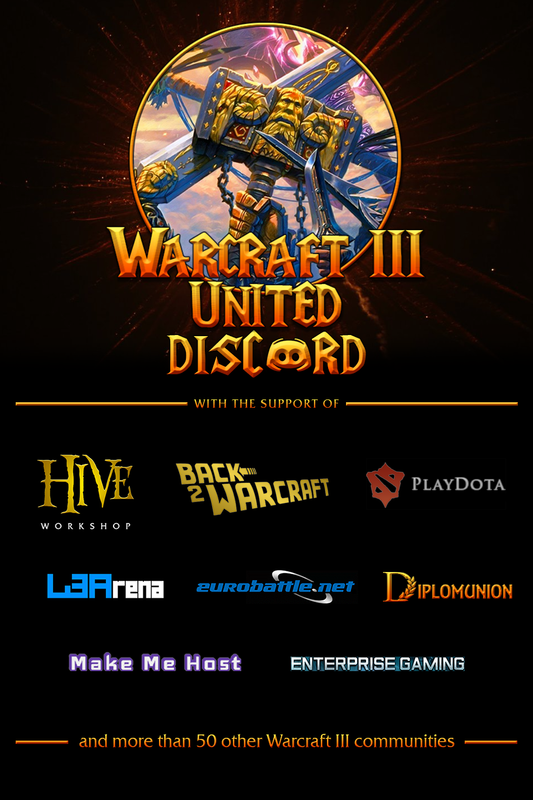 W3U - Warcraft 3 United. Is a neutral discord server for all wc3 related players, clans, maps, servers, forums and alike. You and everyone you know that have some connection to the game we love is welcome to join us. On W3U you can get information about several difrent servers & maps. and even some info from blizzard, help & support with problems you might run into while tinkering with your map. Or checking out some of the streamers/youtubers and thier latest wc3 content. Or you can represent your map or clan within the "United" program we have several people has already done this and you can checkout their works. If youre not related to anything existing you can of course look around & meet people to play with or talk about difrent strats. At any rate whether or not you join to inform us about what you have or join to see what we have you are Welcome!